Using a rice cooker takes a frequently frustrating process and makes it nearly foolproof. 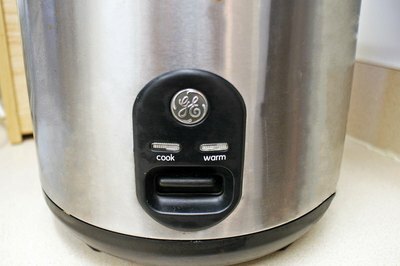 With machines on the market featuring one-button operation to sophisticated models with digital readouts and specialized settings, a cook hardly has to worry about burnt rice. When properly assembled, a rice cooker will prepare rice in as little as 15 minutes. One cup of regular long, medium, or short grain rice typically takes 15 minutes to cook in a rice cooker, parboiled rice tends to take 20 minutes for 1 cup, and 1 cup of whole grain rice can take between 40 and 45 minutes. 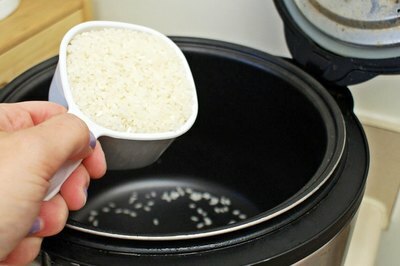 For firmer long grain rice, reduce the liquid from the manufacturer-recommended amount of 2 cups to 1 3/4 cups. It is important to note, however, that the USA Rice Federation industry group recommends following package instructions for the liquid-to-rice ratio. Additionally, many manufacturers recommend letting the rice rest for 15 minutes before removing the lid. This can help provide a more pleasant texture to your cooked rice. Two major varieties of rice cookers exist: pot-style and cool-touch. 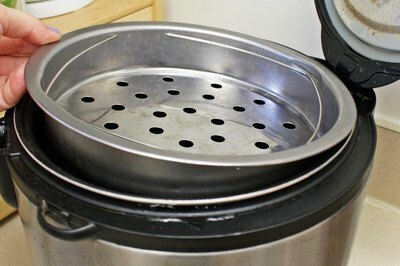 Pot-style cookers tend to be inexpensive and easy to operate, coming in sizes from three to 30 cups of uncooked rice. They come with a removable inner pot and typically offer one-button operation. Cool-touch cookers offer capacities ranging from 4 to 10 cups of uncooked rice, an all-in-one design and advanced digital readouts. Users can recognize these by the hinged lid and fixed pot. Benefits of the pot-style cookers include inexpensive price and comparatively easy operation while cool-touch models typically have better moisture retention, increased portability, and advanced features like delay timers. Many rice cookers ship with a measuring cup that measures about 3/4 US cup. This can become confusing because rice packages typically call for rice in 1-cup measurements. Unless specifically noted on the rice package, you should use a 1-cup measure rather than the included scoop. On a basic level, rice cookers only need to be able to do one thing well: cook rice. At this starting point, you can find inexpensive and intuitive models. 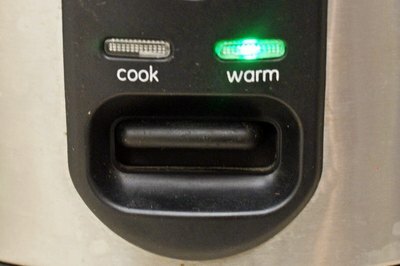 For cooks desiring more features, built-in steam trays, automatic timers, and a "keep warm" mode can make the process even more foolproof. At the highest level, rice cookers can include features that pertain to certain varieties of rice, such as a brown rice setting that adds a heated soaking period to decrease overall cooking time.